Elsa with Olaf! 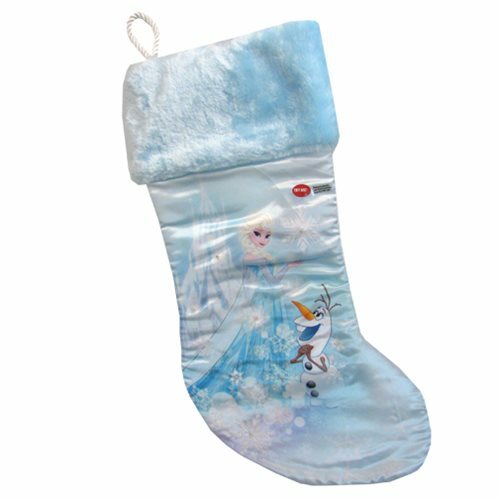 This Disney Frozen Elsa with Olaf 19-Inch Stocking features the Snow Queen with a large snowflake as Olaf watches on, happy as ever. Stocking measures approximately 19-inches long and even lights up! Require 2x LR44 batteries (included). Ages 14 and up.